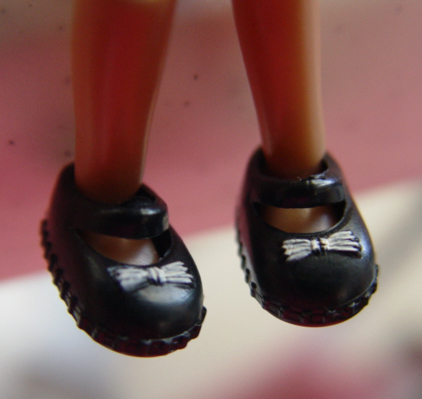 AMELIA THIMBLE SHOES BLACK MARYJANES; fits perfectly without having to wear socks. If wearing socks, they will be too tight. NO REFUNDS.